Exposure to the sun’s UV rays can cause painful sunburns. It can also cause premature aging and wrinkles. We should always take good care of our skin that's why it's very important to use a sunscreen everyday if you're exposed to the sun. It helps in reducing the appearance of sun damage on our skin. It also prevents discolorations and dark spots. Using a sunscreen everyday will help our skin in maintaining a more even skin tone overall. 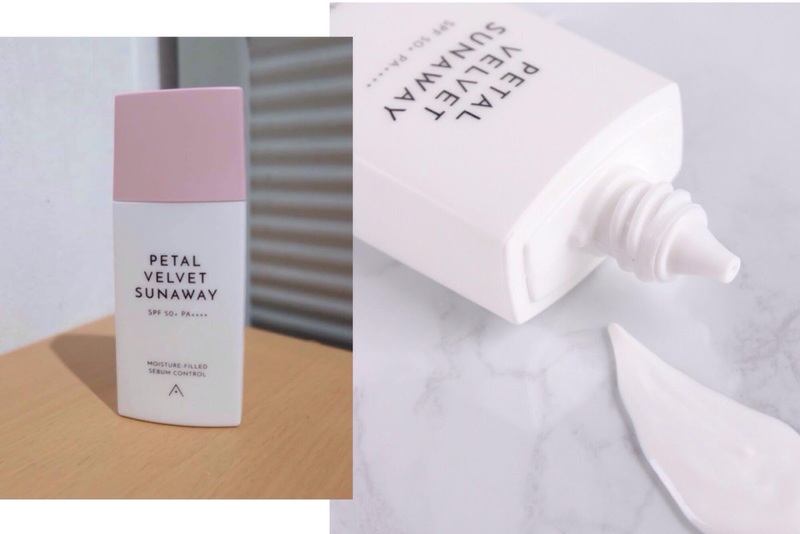 In case you didn't know, one of my favorite skin care brand, Althea Korea released a lightweight sunscreen that protects our skin from UV rays with a petal-like finish. 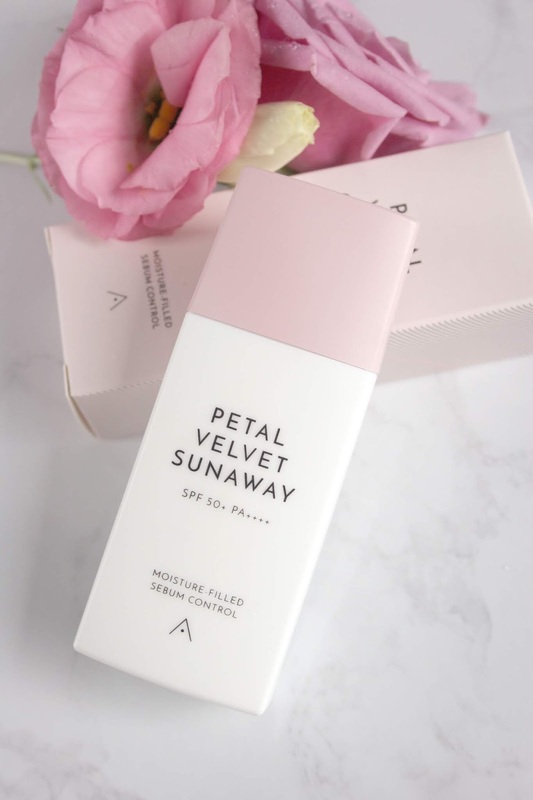 If you are looking for a long wearing, and has strong protection sunscreen for everyday use, this is perfect for you specially if you're like me who hates sticky sunscreen and wants a moisturizing effect without a white cast. Instead, this sunscreen will give you a light and velvety finish! 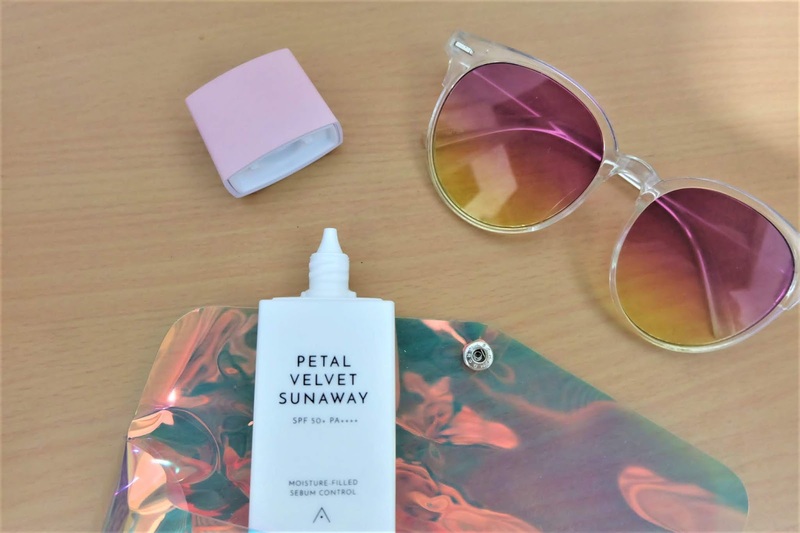 Compared to other sunscreen, Petal Velvet Sunaway doesn't leave white cast on the skin. It has Advanced Non Chemical UV Filter with a more transparent formula that's why it's easy to apply evenly and smooth into the skin without leaving a white cast behind. 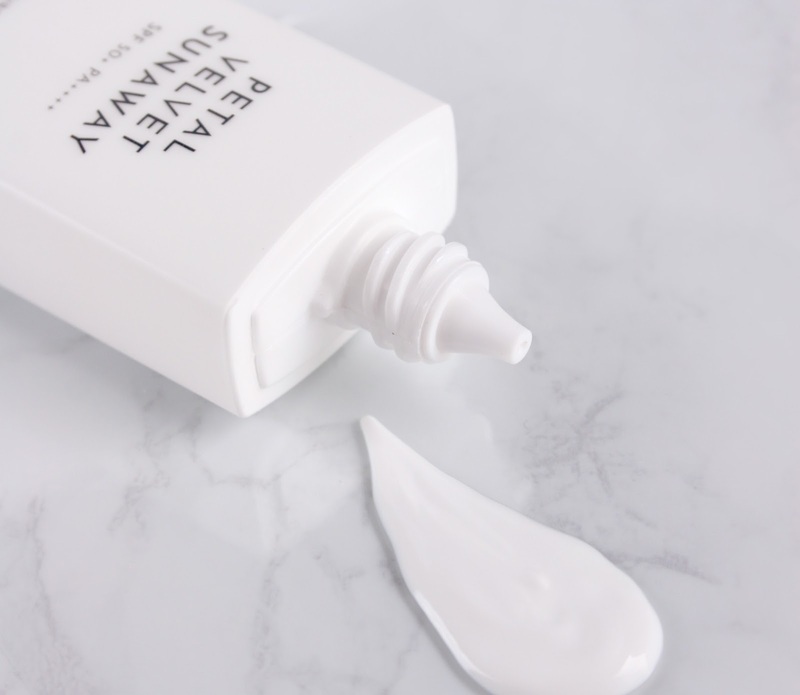 This sunscreen has Fresh and Hydrating Formula that controls excess sebum on our skin with a micro powder system while hyaluronic acid ensures our skin is kept hydrated throughout the day. This sunscreen has SPF 50+ and PA++++ that can work for all skin type and it's suitable even for those who has sensitive skin. You can get this for only P480 at Althea Korea website. If you haven't shop at Althea Korea yet, you can get 20% discount on your first order. Just click here. Enter your email address and you'll receive the unique code! Huhu. So thankful for this post! My skin really needs sunscreen now. My skin was slightly abused because of my frequent travels in the past few weeks. I feel you! It's very important talaga na mag sunscreen tayo everyday. It's really a must to wear sunscreen. I love that it's lightweight. I really dislike the sticky feeling when I use some sunscreen. It looks soooo cute and that it works with sensitive skin. I’ll go get one ! I'm always under the sun so this will be perfect for me. That spf 50 is ++! 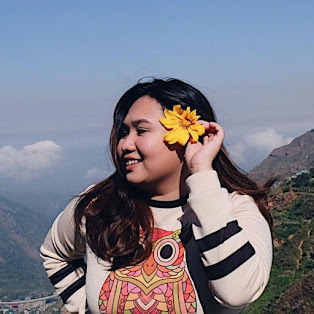 Maganda ba? Like no zits after using? Hindi talaga ako nabubuhay ng walang sunscreen! I am so excited to try that too!